Our staff is committed to making all aspects of dental care a positive experience. Each patient can look forward to consistant, high quality customer service. To either make an appointment or find out more about our services, contact our friendly staff. A member of the Crowley Dental team is always ready to assist you. 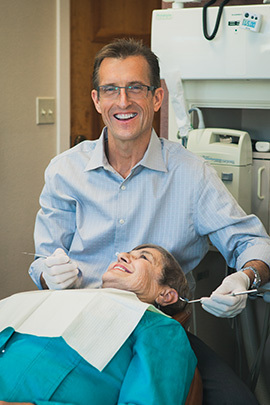 Dr. Crowley’s experience and expertise, his kind and caring attitude, along with his long time, caring staff make a wonderful choice for your dental care. 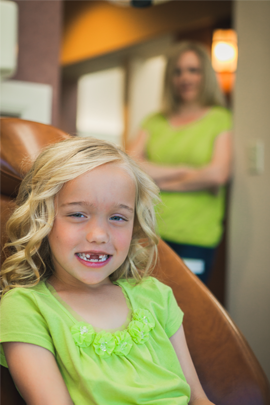 Crowley Dental is your comprehensive Las Vegas dental care facility, serving every member of your family. Great dental health comes with the right habits and timely professional help. Both early morning and late afternoon appointments are available.